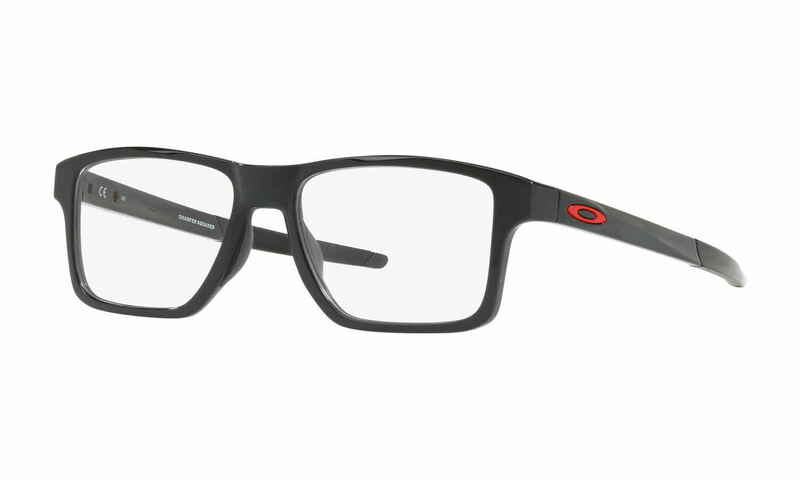 Oakley Chamfer Squared (TruBridge) is a Full Rim, Full Rim frame for Men and Men, which is made of O Matter. This model features the following temple detail: Adjustable wire core temples. Interchangeable icon. Oakley Chamfer Squared (TruBridge) Eyeglasses come with a cleaning cloth and protective carrying case.